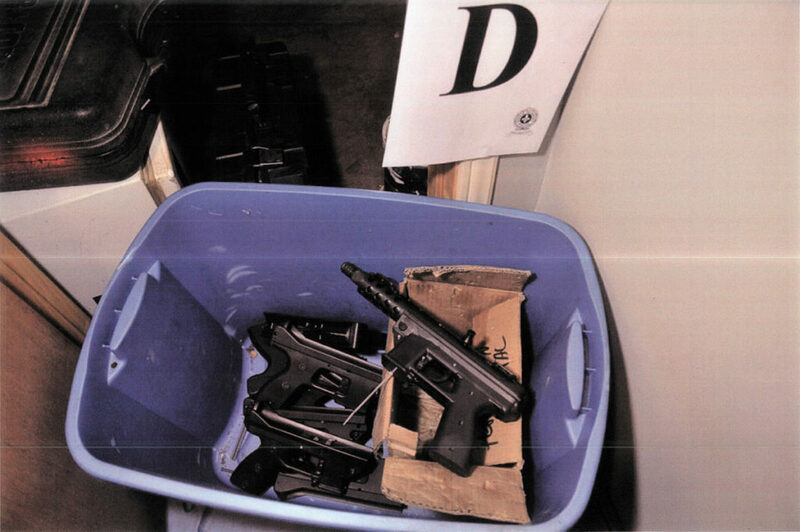 The factory was discovered by accident after a burglar alarm alerted police to the warehouse of the company located in LaSalle borough. 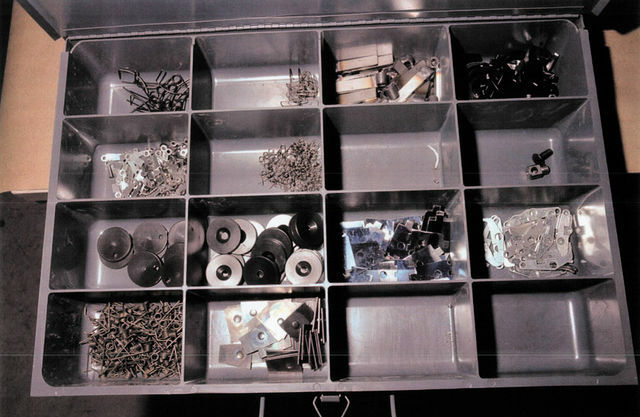 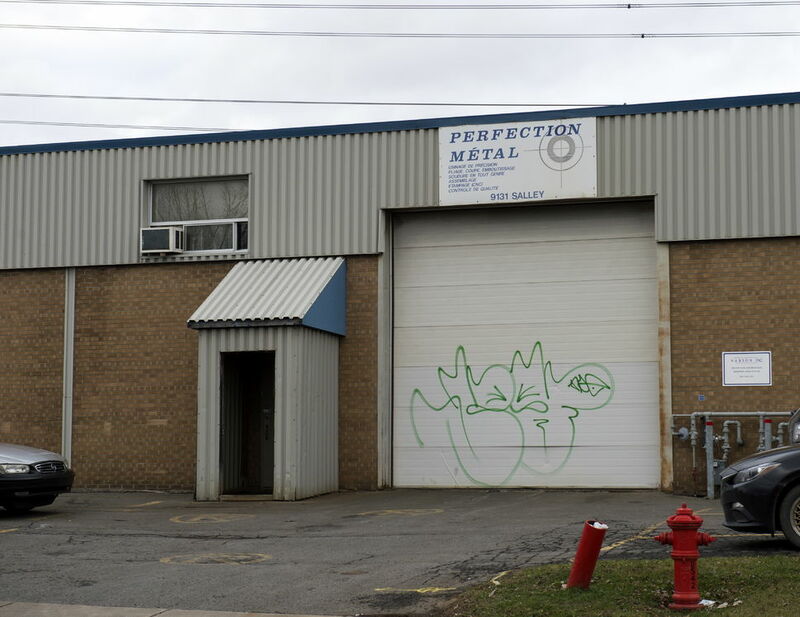 Vice-president of Perfection Metal, Pierre Larivière, 60 and Jean-Pierre Huot, 59 are facing charges relating to the 2014 find. 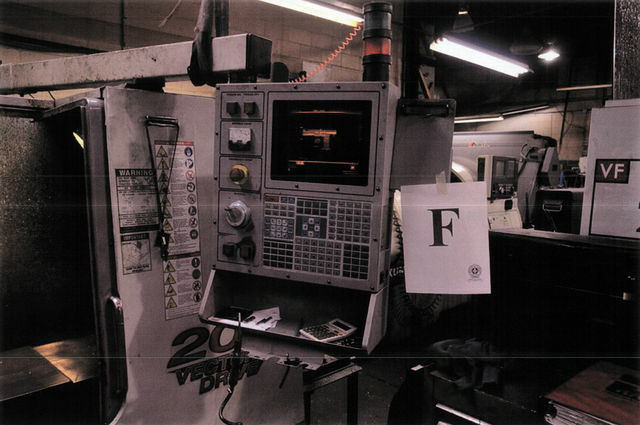 Employees at the factory were apparently told that they were manufacturing parts for paintball guns. 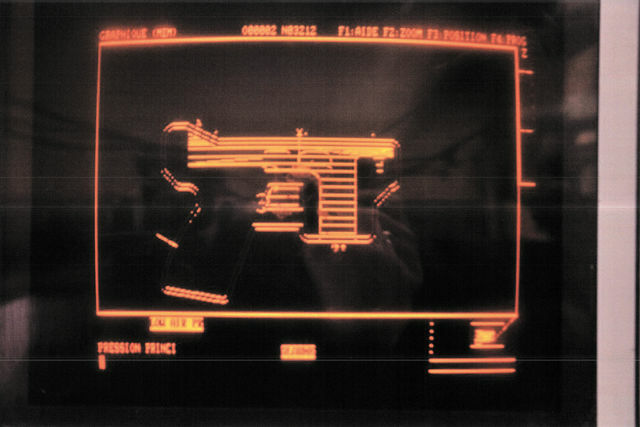 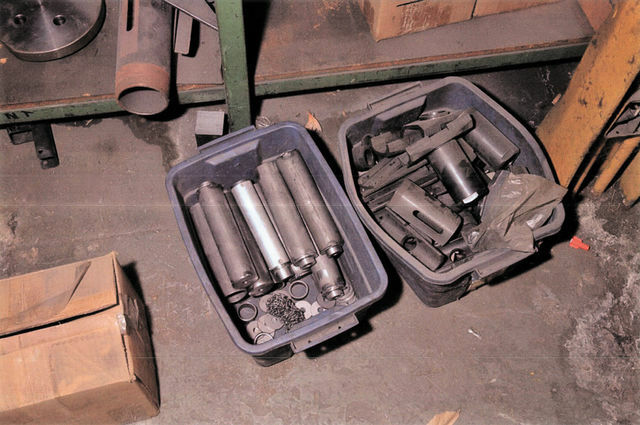 Disassembled components of the gun revealing two-piece ‘clam shell’ construction of lower receiver. 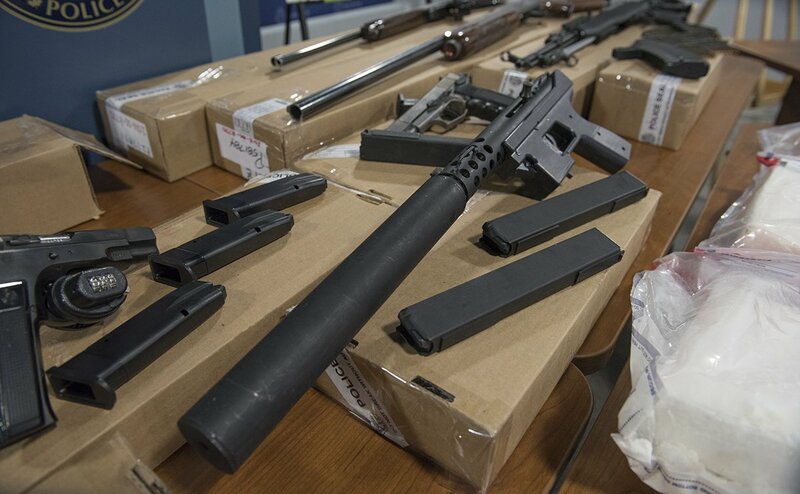 This entry was posted in Submachine guns and tagged Canada, Ghost Guns, gun control, gunsmithing, homemade guns, homemade SMG, homemade submachine guns, homemade tec-9, illegal arms factory, illegal firearms, illegal weapons factories on April 20, 2018 by ImproGuns. 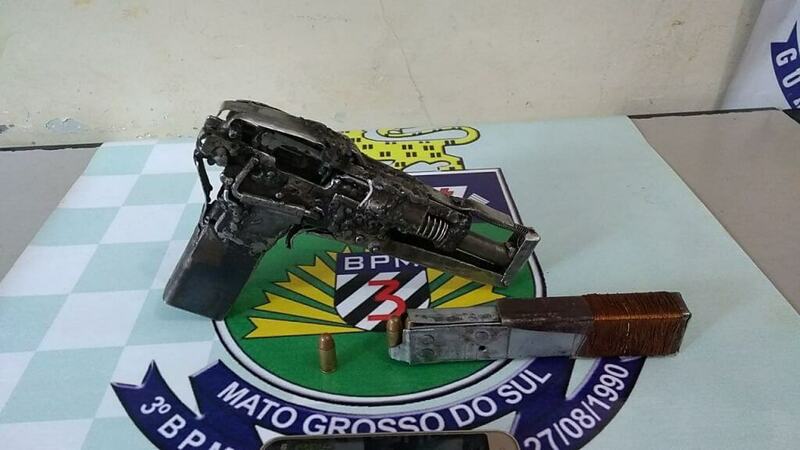 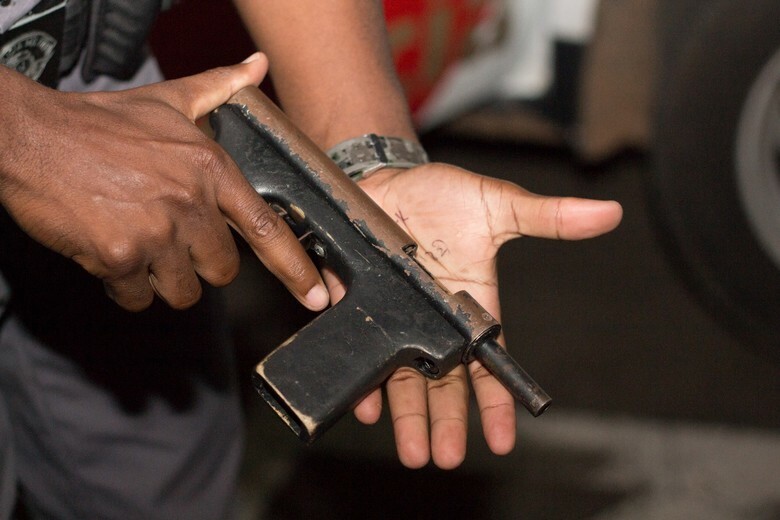 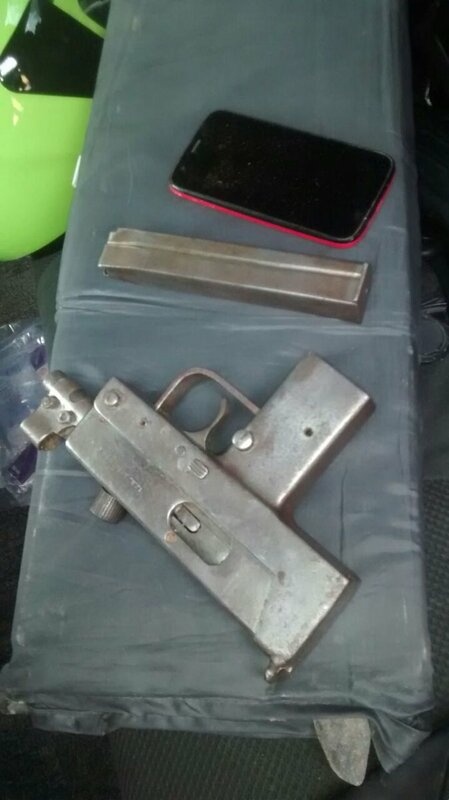 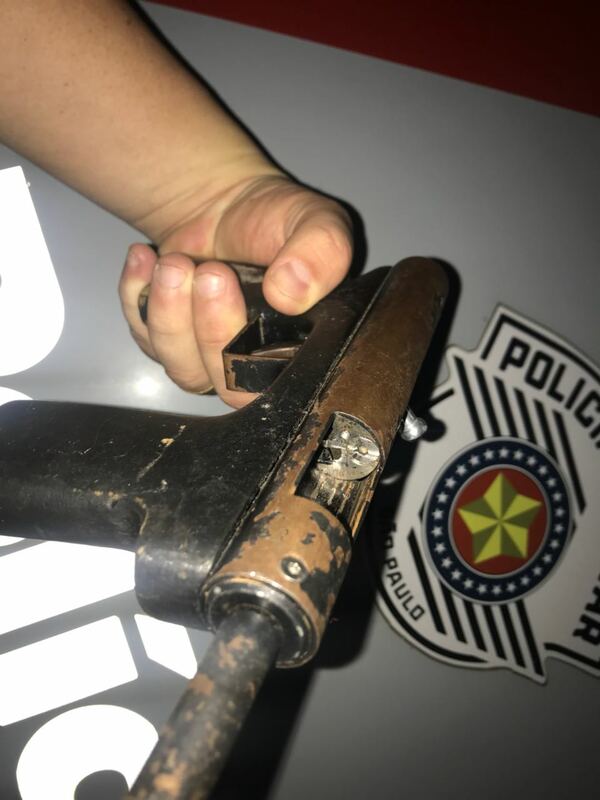 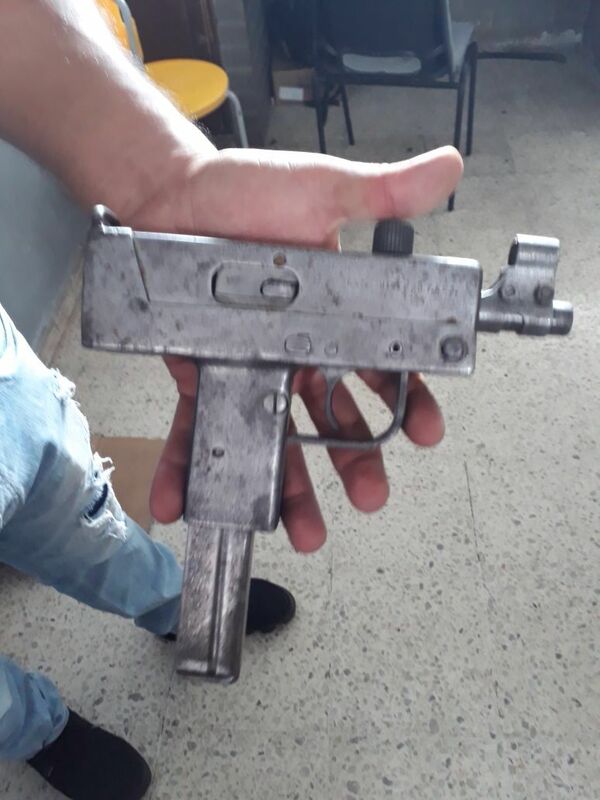 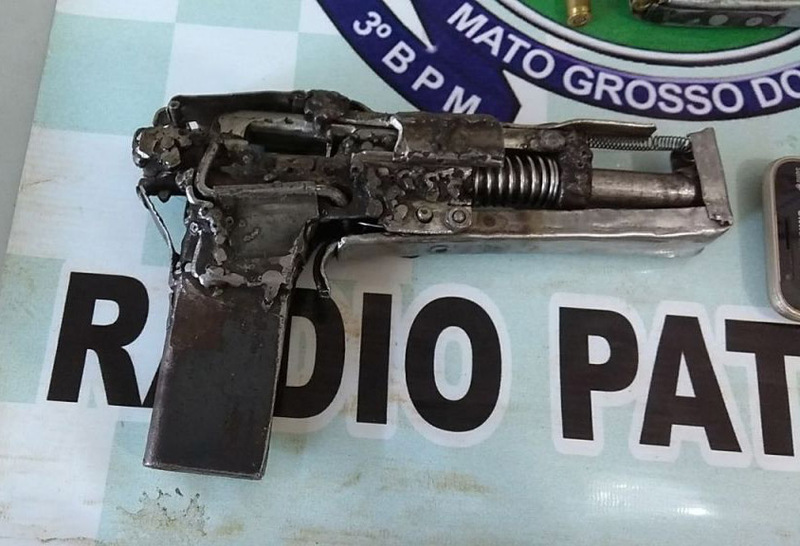 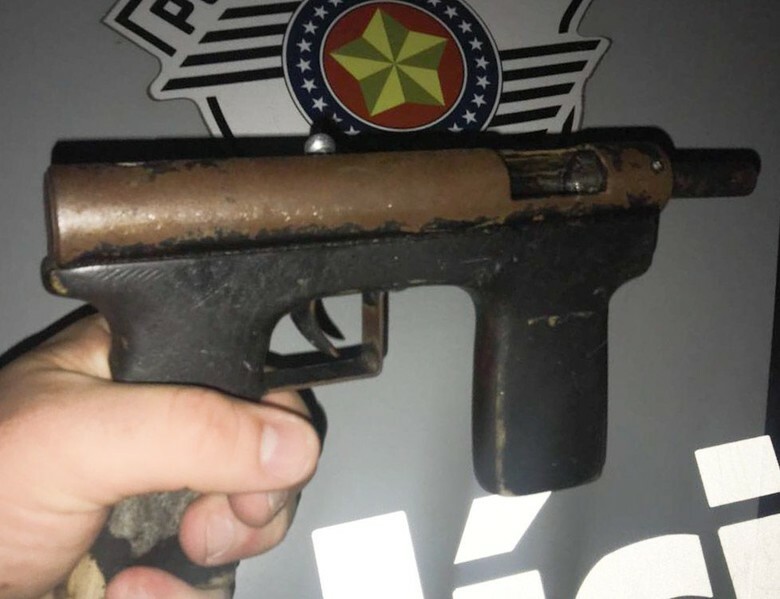 This .380 automatic pistol was brandished on construction workers by a man living in a shipping container on site who had on several occasions entered the firm saying he could not stand the noise and dust that the trucks were making. 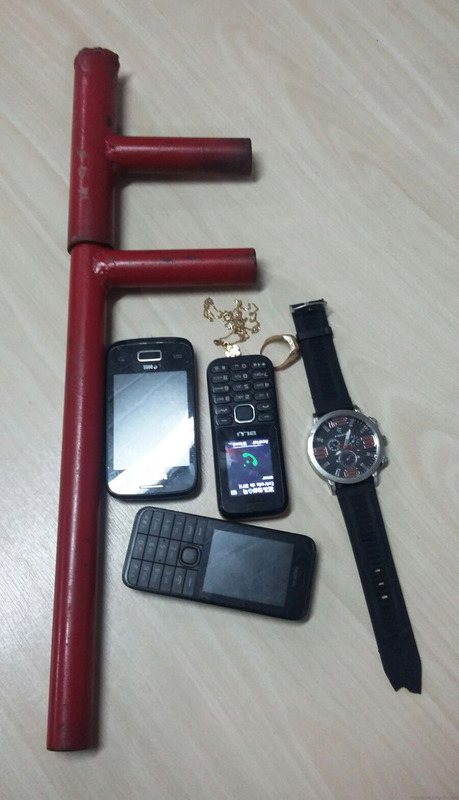 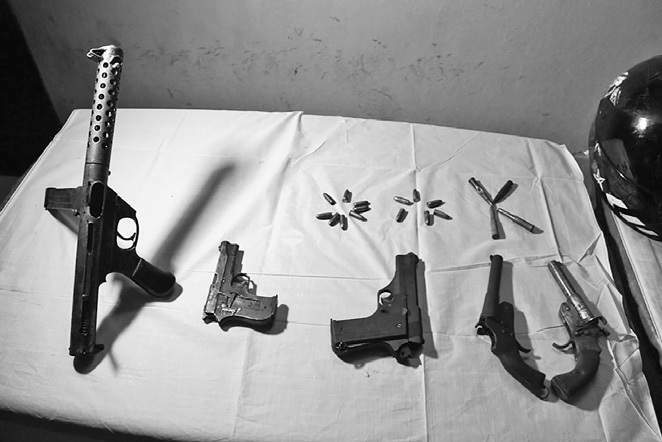 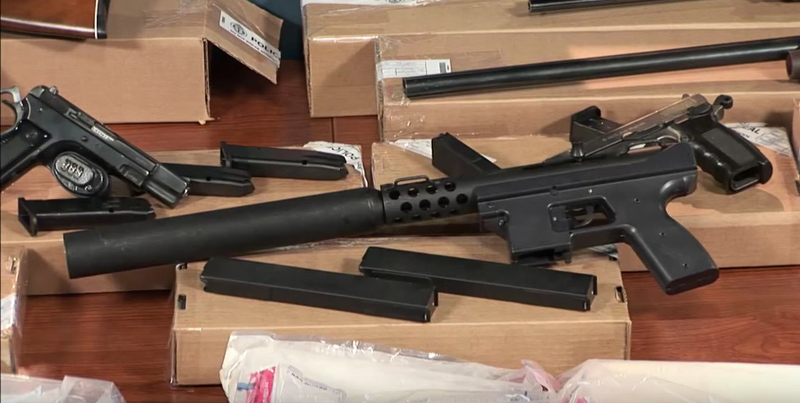 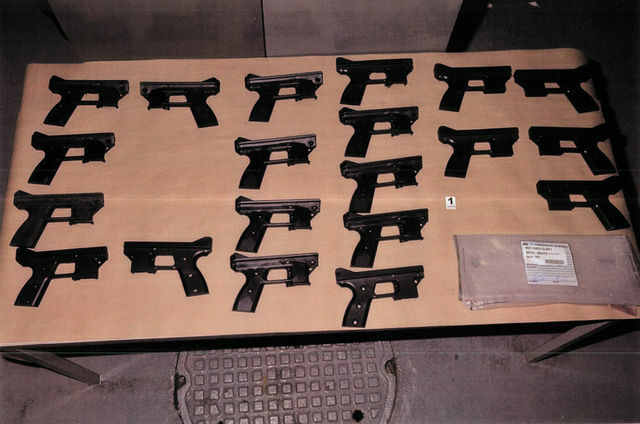 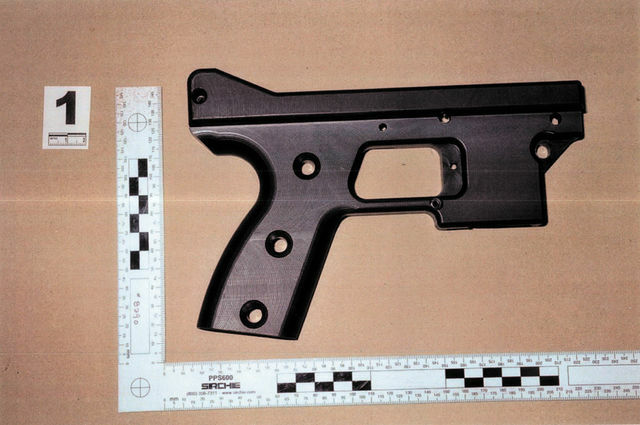 After being arrested he told police that he had originally built the gun to defend himself. 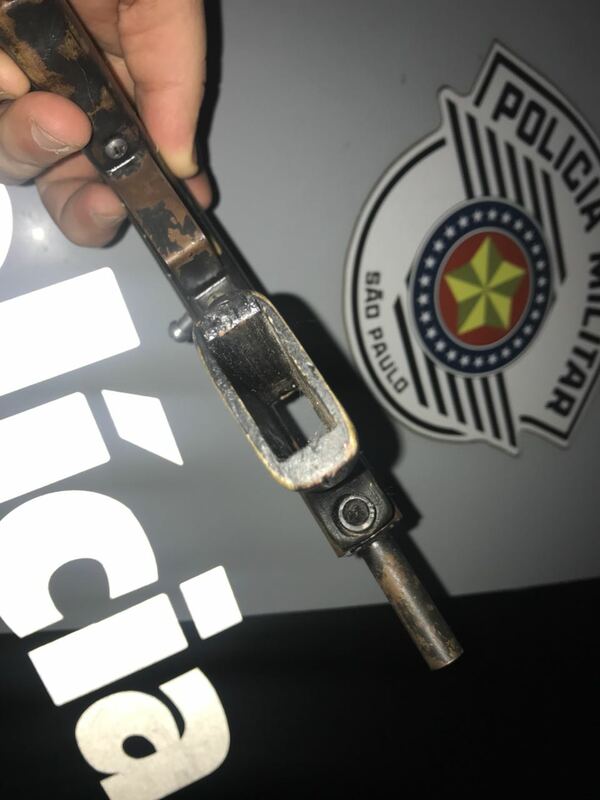 This entry was posted in Submachine guns and tagged Brazil, crime, DIY, firearms, guns, homebuilt guns, homemade firearms, homemade gun, homemade guns, homemade pistols, homemade SMG, homemade submachine guns, Not 3D printed, zip gun, zip guns on April 14, 2018 by ImproGuns. 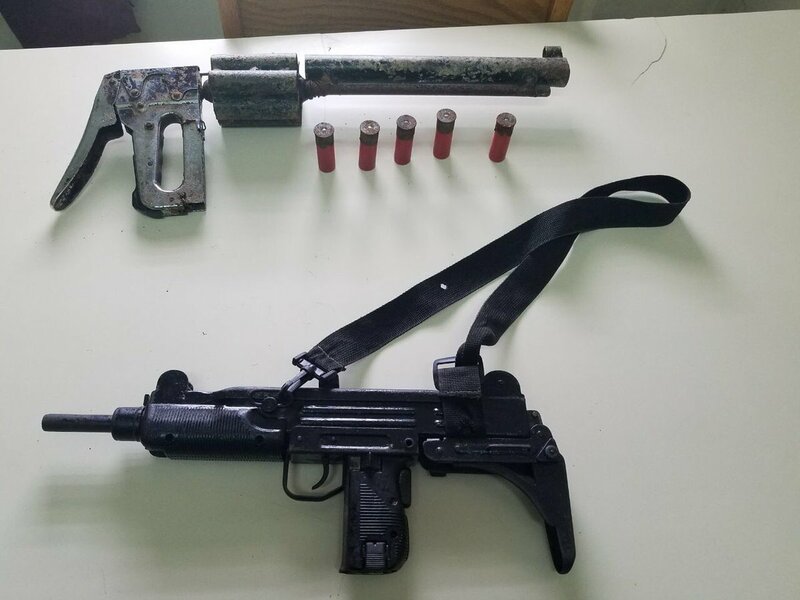 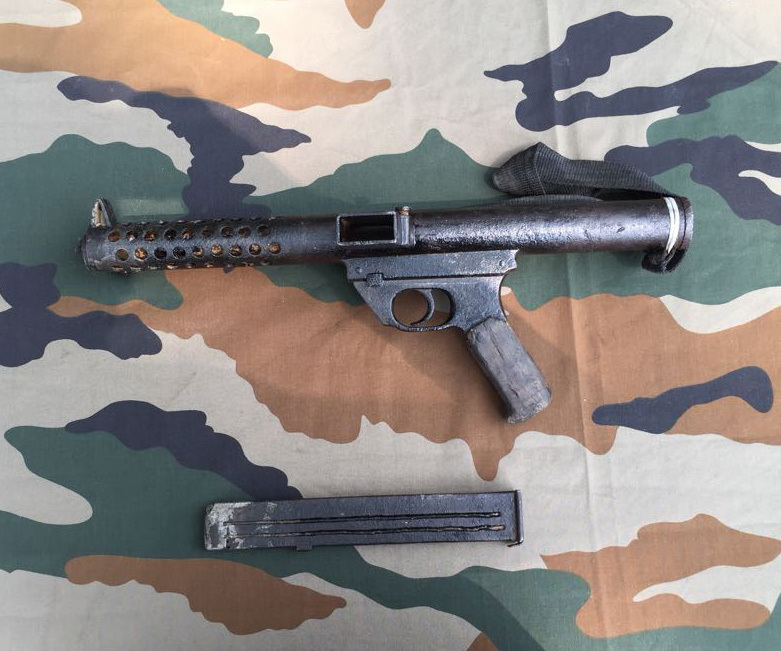 This entry was posted in Submachine guns and tagged Colombia, firearms, homebuilt guns, homemade firearms, homemade gun, homemade guns, homemade MAC 11, homemade SMG, homemade submachine gun, illegal firearms on April 6, 2018 by ImproGuns.